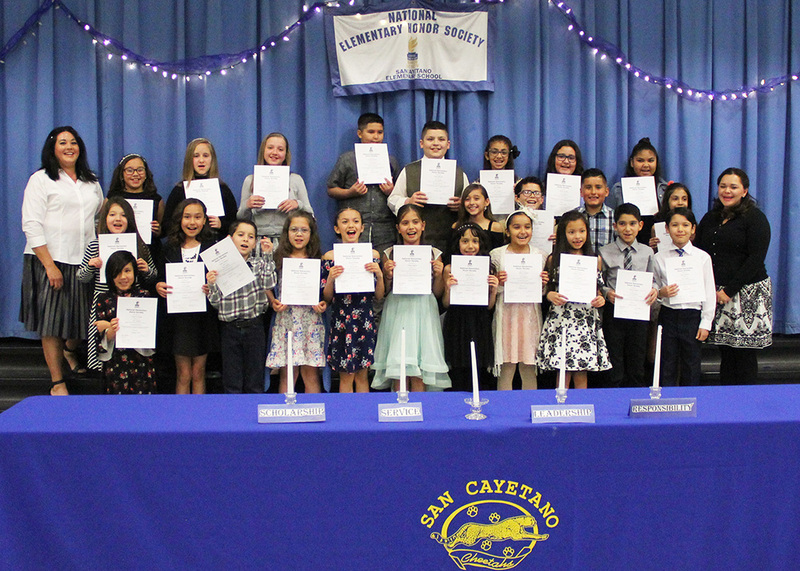 San Cayetano Elementary inducted 21 new members into the National Elementary Honor Society and welcomed back three from last year. The evening began with the presentation of Colors by the Rio Rico High School JROTC, followed by a welcome and opening remarks by Mimi Renteria, San Cayetano Principal. Guest speaker was Connie Williams with Friends of the Santa Cruz River Association and Anza Trail Coalition. Williams was invited because of her work in promoting among young audiences the importance of taking care of our natural resources. Santa Cruz Valley Unified School District No. 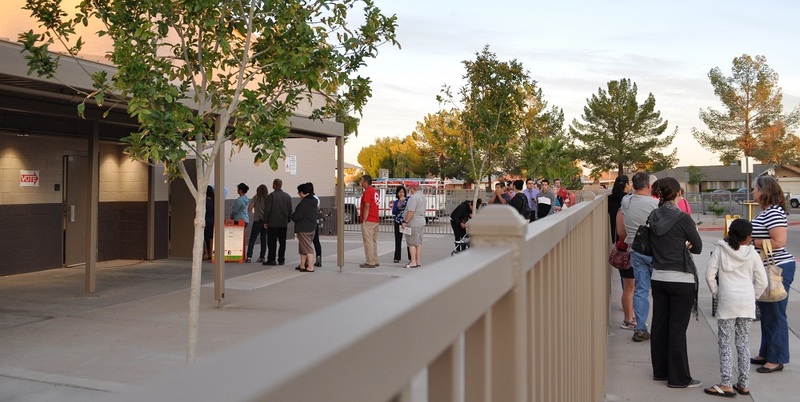 35 is a growing, dynamic school district covering approximately 267 square miles. The district operates five schools. 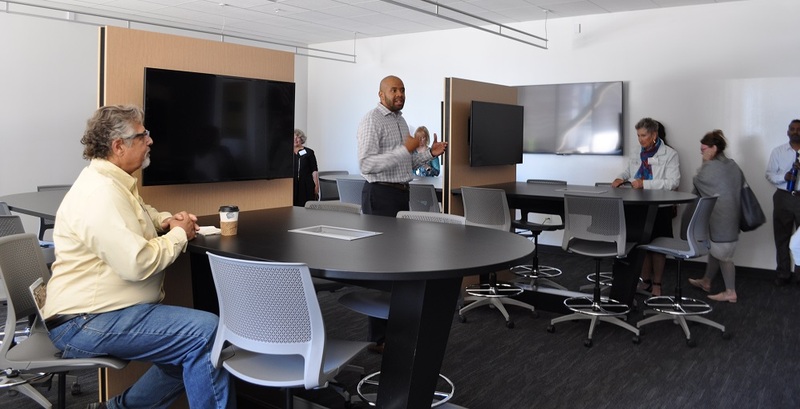 Approximately 3,440 students are enrolled during the 2017-2018 school year.